Re: Input into the development of a draft climate action plan by the Climate Action for Alaska Leadership Team. Alaskans Know Climate Change (AKCC) is an education campaign based in Homer, Alaska operating under the nonprofit Kachemak Bay Conservation Society (KBCS). The mission of KBCS, a thirty-five year old nonprofit, is to protect the environment of the Kachemak Bay region and greater Alaska by encouraging sustainable use and stewardship of natural resources through advocacy, education, information, and collaboration. In 2015, it became clear to many on KBCS’ board that climate change was not being adequately addressed in Alaska. Furthermore, many within our state were, and still are, under-informed about the science, dangers, costs, mitigation and adaptation strategies, and many other aspects surrounding this complex and tremendously important issue. In the fall of 2016, Alaskans Know Climate Change was established. 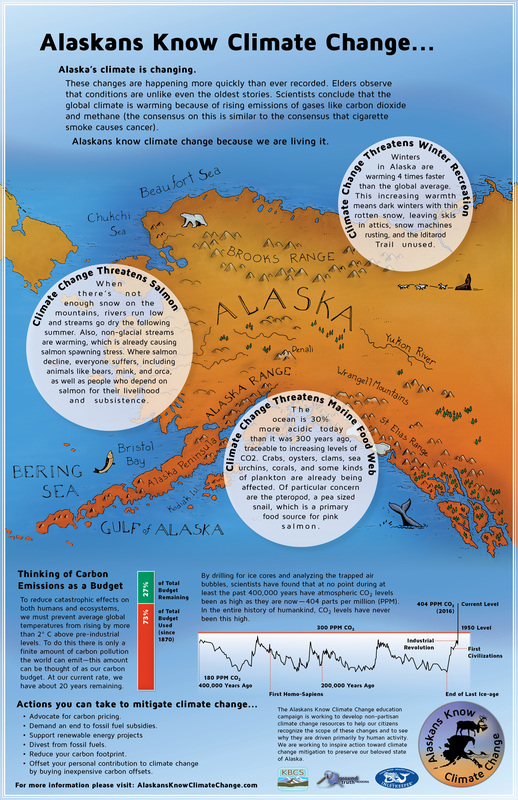 Although the scope of the education campaign has grown and will likely continue to evolve, the original goal remains: educate Alaskans about the how and why of anthropogenic global warming (AGW) and meaningful mitigation measures, which can be taken to de-carbonize our society and how to identify and engage in carbon drawdown measures. The tagline of AKCC is it is time to come together as Alaskans to fight climate change, defend our way of life and embolden the industries of the future. Based on climate opinion maps and other surveys, a picture emerges about climate change belief and degrees of understanding and concern Alaskans have about AGW. Alaska, despite being the only state in the union warming twice as fast as the national average and four times faster in winter, shares the same basic ratio of belief and understanding of AGW as the rest of the U.S. – roughly 70% understand that AGW is real. However, only a small fraction of our population are, what one would call, “climate change literate.” Even more alarming, roughly 30% of Alaskans, despite overwhelming scientific consensus and countless real-world observational changes to our state, outright refute and deny the existence of AGW. With this in mind, our education campaign aims to educate about AGW to two distinct groups with two distinct messages: those aware of AGW but who are under-informed about what to do about it and those who outright deny the existence of AGW. One of the first actions AKCC undertook was an online and postcard petition drive entreating Governor Walker to re-instate the Climate Change Taskforce and to appoint a Climate Change Commissioner. We were overjoyed when Governor Walker and Lt. Governor Mallott appointed the Climate Action for Alaska Leadership Team. We are, again, overjoyed that the team has created this opportunity for public input on the Alaskan Climate Action Plan. Our comments are below. In order to dissuade further and continuing reliance on fossil fuels for energy, the negative externalities of fossil fuel combustion must be progressively factored into their price at the wellhead, which will in turn trickle down to the consumer. As the state that is warming twice as fast as the rest of the nation, the cost of unchecked, human-caused climate change is already staggering and it will continue to become more expensive with each passing year if fossil fuel consumption continues unchecked at the current pace. Despite the burgeoning global awareness of the severity of the issue of anthropogenic global warming (AGW), 2017 set a new record for greenhouse gas (GHG) emissions – nearly 40 billion tons of GHGs were emitted globally last year alone. Over the years, there have been many carbon-pricing strategies put forth by various think tanks and non-government institutions. The idea Alaskans Know Climate Change (AKCC) is most in favor of is the Fee and Dividend approach as designed by the Citizens Climate Lobby. There are several reasons why we prefer this carbon-pricing mechanism: it does not grow or inflate state or federal government, which means it has a greater chance of being accepted by conservatives; it is across-the-board fair (the more you consume, the more you pay and the less you consume, the less you pay); it is progressive; poor and mid-income individuals and families actually receive a dividend greater than their fee; and, best of all, it could easily be tested here in Alaska - our Alaska Permanent Fund already has the ability to make direct deposits or mail checks to residents. It is hard to imagine asking rural Alaskans, who already often pay more than double the national average for fuel, to pay even more. However, with this carbon pricing mechanism, most rural Alaskans would receive a monthly check worth more than their increase in fuel costs stemming from the carbon fee. We believe the Fee and Dividend approach to carbon pricing, which was designed by the Citizens Climate Lobby as a national policy, could and should be scaled to be implemented in Alaska until a national Fee and Dividend on carbon is implemented. We not only have the ability to easily implement this carbon pricing mechanism and subsequent dividend distribution here in Alaska, because of our existing APFD infrastructure, we also have the most to lose if AGW remains unchecked. Alaska is in a unique position to be a model for the nation. And, as the state with a lot to lose, our story of addressing the issue by creating the nation’s first carbon tax will send a powerful and compelling message. It is time to address the negative externalities of fossil fuel combustion. Divestment from fossil fuels is the fastest growing divestment campaign in the world. According to Go Fossil Free, over $6 trillion has already been divested from fossil fuel companies by governments, faith-based organizations, philanthropic organizations, and many other institutions as well as individual investors. There are two primary reasons why we believe it is critical that Alaska’s government divest from fossil fuel holdings – economic and moral. Globally, there is an unstoppable tide working to de-carbonize our civilization. Every year, renewables become more popular, efficient, and cheaper. Individuals and institutions holding investments in fossil fuel companies will continue to see their value plummet as this trend continues. The second, and more important reason is that divestment from fossil fuel companies is the correct and moral decision to make. 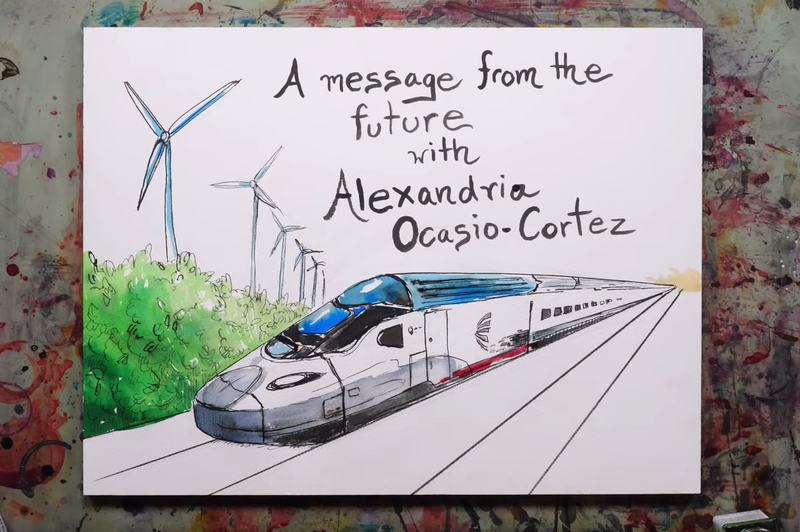 Our civilization has a “carbon budget,” which we must adhere to if we are to avoid runaway and un-correctable global warming. We have not yet reached this tipping point but with each passing year we draw closer. In order to stay within this budget, most of the remaining fossil fuel reserves on the planet—including within Alaska—must remain in the ground. Divesting from fossil fuels sends the signal that “we” are no longer interested in investing in our civilization and biosphere’s demise. We recommend that the Alaska Permanent Fund Corporation and all state pension funds divest from fossil fuel assets. Few, if any, states in the nation have greater abundance of renewable energy potential than Alaska. Our state boasts months of near 24-hour sunlight, powerful and consistent wind, world-record tidal fluctuations, geo-thermal, hydropower, and biomass. Each of these renewable energy resources is here in abundance, awaiting only the political and social will to develop them. Since the Russian-America period, Alaska has been a boom and bust, resource extraction colony. Our economy has always depended on one after another non-renewable resource to exploit and deplete. This economic model has always exacted a high social and environmental toll on our state. None, to date, will be as disastrous and consequential to Alaska as unchecked anthropogenic global warming resulting from our wholesale exploitation of fossil fuels and their subsequent combustion. We strongly believe that investing in renewable energy will not only provide Alaska with a healthy and sustainable economy, it will also help us evolve as a state; to begin to understand our rightful and responsible role as worthy custodians of this last frontier. One of the challenges to widespread integration of renewable energy into the grid is how to address the inherent variability of renewable energy. What do you do when the wind stops blowing and the clouds obscure the sun? A battery. We will need a giant battery. Thankfully, one clever Alaskan engineer, Kerry Williams, has already solved this problem (at least on paper). The Eklutna Lake Pumped Hydro Project has the potential to store surplus renewable energy in times of abundance and then release the stored energy in times of need. The Eklutna Lake Pumped Hydro Project works with nature rather than against it. Furthermore, this proposal has the potential to restore, rather than harm, salmon habitat by returning the lake to its historic level, allowing the lake to spill and for salmon to return. Renewable energy projects have the potential to grow our economy through the jobs they create. Furthermore, our state will become an attractive place for businesses to invest if we offer and provide inexpensive and flat rate renewable energy. We insist that Alaska become a world leader in developing and exporting renewable energy. As a state and as individuals, our goal needs to be set at becoming carbon neutral, or, better yet, carbon negative. We must learn to first access what our carbon footprint is. Once the numeric carbon footprint has been established (the average American produces 20 tons of CO2 every year and Alaskans are above the national average), the goal should be to make reductions every year by any and every means possible. Buildings, transportation, heating, etc., all need to be audited, analyzed and reevaluated with the objective of transitioning to carbon neutrality. The goal of becoming carbon neutral can be likened to a diet. Much like a diet, the first steps are the easiest. After the initial measures, like swapping light bulbs, installing better insulation, etc., have been taken, the challenge becomes more difficult. However, there is a market driven solution to this problem – carbon offsets. Carbon offsets are donations made by individuals, businesses, churches, or governments, to projects that sequester large amounts of carbon or projects that prevent the GHGs from being released into the atmosphere in the first place. For example: an individual may discover, by using the EPAs carbon calculator, that they produce 20 tons of GHGs every year. With this in mind, they may decide to fly less, ride a bike during the summer months, grow a garden, and replace old windows in their home with good thermal panes. The following year, this individual may discover they’ve reduced their footprint to 18 tons. Buying 18 tons worth of carbon offsets is a market solution to resolve the remaining balance of this theoretical individual’s carbon footprint. Somewhere else in the world, those 18 tons are either being sequestered or prevented from entering the system – whereas without this donation/purchase they otherwise would not have been. Currently, carbon offset projects vary in price between, roughly, $8 a ton to $13 a ton. This is a remarkably inexpensive way to make meaningful reductions of GHGs. We recommend that the State of Alaska offset all official air travel and any building that is not powered and heated with renewable energy by buying carbon offsets. This will send a strong signal that government takes its carbon footprint seriously. 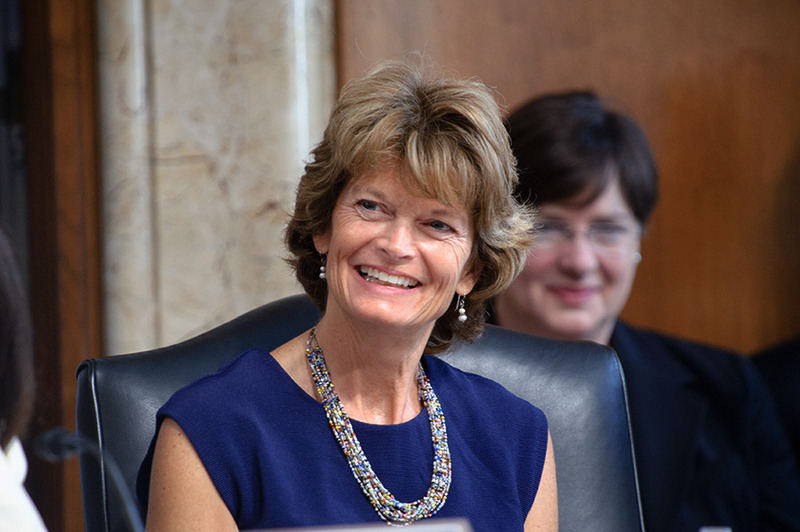 It will also help model behavior, and spur carbon offset businesses within Alaska. Over the last couple years, we have seen native villages and regional corporations take the lead on selling forest and coal reserves on the California Carbon Exchange Market. Industrial polluters in California must buy offsets when they exceed their pollution cap and Alaska is rife with potential to tap into this billion-plus dollar market. Carbon sequestration by maintaining forests, rather than clear cutting them, is just the tip of the iceberg for Alaska. Selling coal leases to assure they remain undeveloped, returning grazing animals to the tundra/boreal region, developing weatherized rock into carbon capture projects, capturing CO2 directly from flue gases of power plants, crushed limestone and water to make alkaline bicarbonate slurry to be pumped into the ocean, and development of fast-growing plants that can be rendered into pulp are all examples of projects which could receive funding through the California Cap and Trade market. We advise that Alaska implement our own Cap and Trade industry regulations for industrial carbon producers/polluters and establish an incentives program to spur and promote our Alaska-grown sequestration projects. Since the mid-1970s, Alaska has produced over 17 billion barrels of oil, which has produced billions of tons of atmospheric carbon dioxide. As individuals, we Alaskans have above national average carbon footprints. Our contribution to climate change is real. As the one state in the union that is experiencing global warming at twice the rate as the rest of the nation, we have a duty and responsibility to become climate literate. Alaska’s climate is changing. We know about warmer winters, melting glaciers and permafrost, we watch animals like salmon and Dall sheep struggle to keep up with changing habitat, we know about coastal erosion and community relocation, about warming oceans and drier summers. These changes are happening more quickly than ever recorded. Elders observe that conditions are unlike even the oldest stories. Alaskans know climate change because we are experiencing it and science can and has explained why rapid climate change is occurring. Studies looking at scientific papers that express an opinion have found that 97% agree that it is happening, man made, and dangerous to humans and yet only 11% of Americans understand that there is this degree of certainty within the scientific community. The State of Alaska needs to adopt education standards and climate change curriculum for elementary, junior, and high school age children, our vocational schools need to offer alternative energy and other technical courses related to de-carbonization, and the University of Alaska should become a world leader in climate related studies. 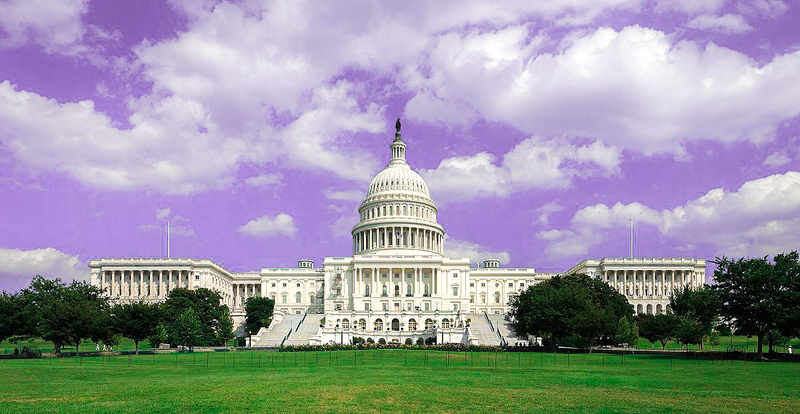 We strongly believe that climate change is not a left or right partisan issue. However, many in our state and nation are still caught up in this unfortunate paradigm. It is imperative that we decouple the science and understanding of anthropogenic global warming from the clutches of divisive party politics. Solving this issue will require all hands on deck. 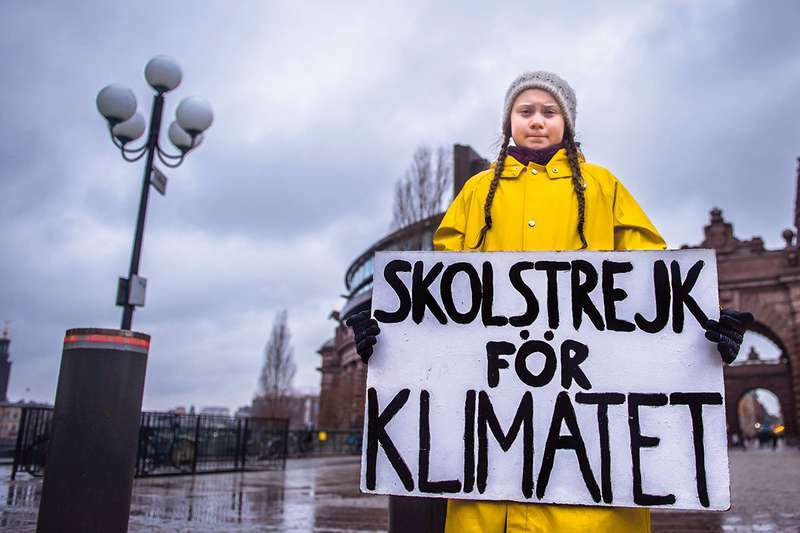 It is easy to look to other northern nations as examples; to see how addressing climate change not only doesn’t not harm economies, it grows them. Every year, renewable energy technologies become cheaper and more people become climate literate. We are at a critical crossroad and it is time for bold leadership. It is time to come together as Alaskans to fight climate change, defend our unique way of life and embolden the industries of the future. Thank you for taking the time to read and weigh our comments.